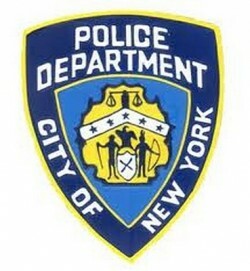 Captain Maximo Tolentino, Commander of the 84th Precinct, has announced a meeting of the precinct’s Community Council this Tuesday evening, May 21, starting at 7:00 p.m., in Geraldo’s Room (named for Brooklyn Law alum Geraldo Rivera), Brooklyn Law School, 205 State Street (between Court Street and Boerum Place). On the agenda will be presentation of the Cop of the Month Award, a Transit Police report, the 84th Precinct crime report and results, and a question and answer period. All are invited, and refreshments will be served.